Over the course of his career, Felipe has spent hundreds of days traveling with groups of students throughout the world. For him to be on the ground with children and youth means the realization of his dream of educating in classrooms where there are no walls. 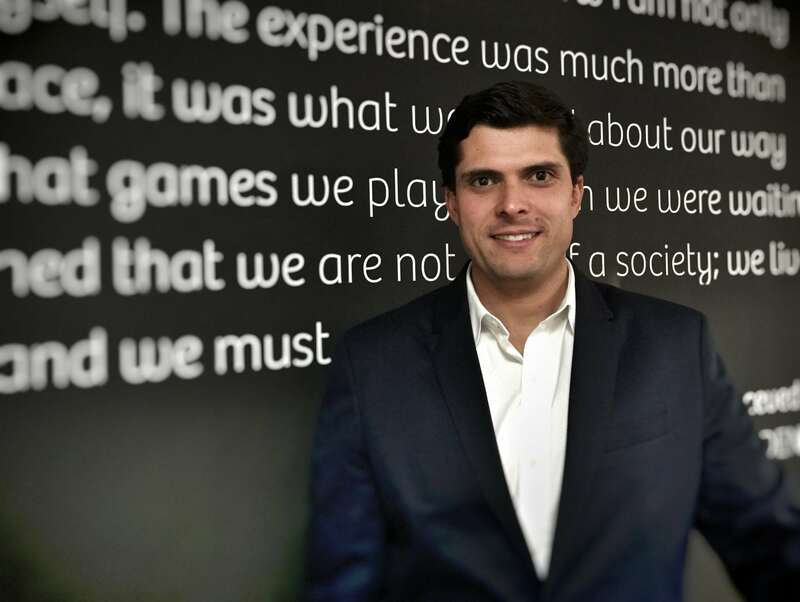 Felipe is a co-founder of Off Bound Adventures and Envoys where he has served over eight years in key strategic and management roles that have lead to well-founded and highly functioning educational organizations. He holds an advance degree from the Harvard Graduate School of Education, was trained as a psychologist at the University of the Andes and serves in different boards of directors of schools, education and sports organizations. Long before education became his professional path, Felipe had an early career as a competitive water-skier winning the Pan-American Championship at the age of sixteen.